Our Sunseeker range is a popular choice among our guests and is a great base for those who want to get out and explore the beautiful local area. Representing great value for money, our Sunseeker caravans comfortably sleep up to 4 people and can accommodate 6 when the make-up bed is used in the lounge. They come with a double and twin bedroom and benefit from full double glazing, extra insulation and blown air heating in the bedrooms. With regret, no pets. If you’re looking for a great value holiday, then our Sunsaver caravans represent the ideal choice. 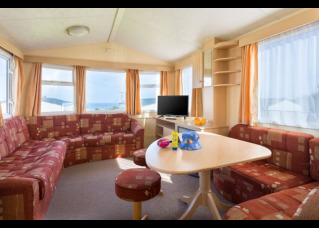 With two bedrooms, our Sunsaver holiday homes can comfortably sleep up to 4 people (or 6 when the make-up bed is used in the lounge area). For extra comfort and convenience, they come with pitched roofs, full double glazing, extra insulation and have blown air heating in the double and twin bedrooms. We welcome pets in our Sunsaver range for a small extra charge. 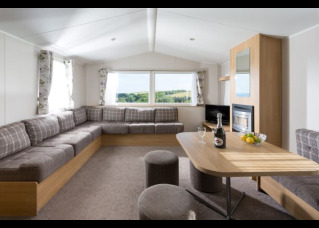 A modern, contemporary caravan, our Sunset range of holiday homes are a great choice for families and couples alike. With sleeping for 4 people (6 when the make-up bed is used in the lounge), these holiday homes come with a pitched roof giving a more spacious feeling and come with just about everything you need for the perfect self-catering stay. Pets are welcome for a small extra charge and our Sunset range boasts a double bedroom and a twin bedroom. 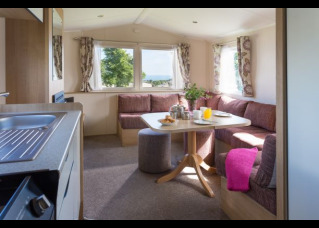 If you are looking for a caravan holiday home with an added feeling of space, then look no further than our Suncrest range. These extra wide caravans come with 2 bedrooms (one double and one twin) and have pitched roofs. They comfortably sleep up to 4 people (or 6 when make-up bed in the lounge is used). The Suncrest range comes with the added bonus of double glazing and full central heating and is great for early/late season breaks. With regret no pets. 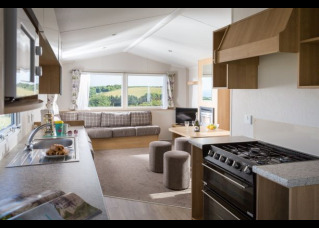 Add a little extra style to your caravan holiday in Cornwall with a stay in our Suncrest+ holiday homes. A recent new addition to our park, these homes are stylish, modern and contemporary in their appearance and interior finish. Being extra wide and with pitched roofs to give that added feeling of space, they come with a double bedroom and a twin room, comfortably sleeping up to 4 people. An additional 2 people can sleep on the make-up bed in the lounge. There is also double glazing, central heating and extra winter insulation. With regret no pets. 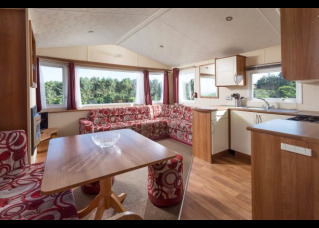 The perfect choice for larger families, our Sunrise caravans sleep 6 people in comfort and can accommodate up to 8 people when the make-up bed in the lounge is used. Extra wide and with pitched roofs, our Sunrise holiday homes provide that feeling of extra space. They benefit from extra insulation, double glazing and blown air heating in the bedrooms. With regret no pets. 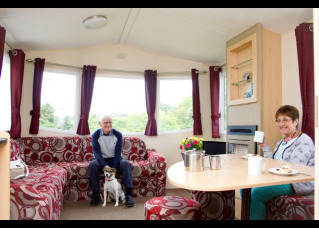 Our top-of-the-range caravans, the modern and stylish Sunkings are a new addition to the park. 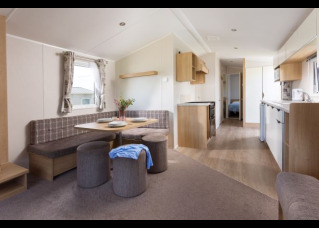 Finished to a high standard with contemporary fixtures and fittings, these caravans are extra wide and have pitched roofs, giving a more spacious feeling. They are fully double glazed and also have extra insulation and blown air heating in the bedrooms. 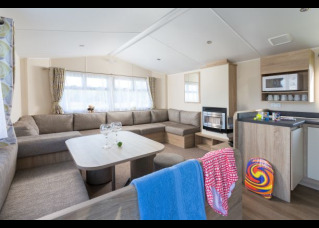 A great choice for larger families, our Sunking caravans comfortably sleep up to 6 people, with the ability to accommodate up to 8 when the make-up bed is used in the lounge area With regret no pets. © Copyright Tencreek Holiday Park 2018.